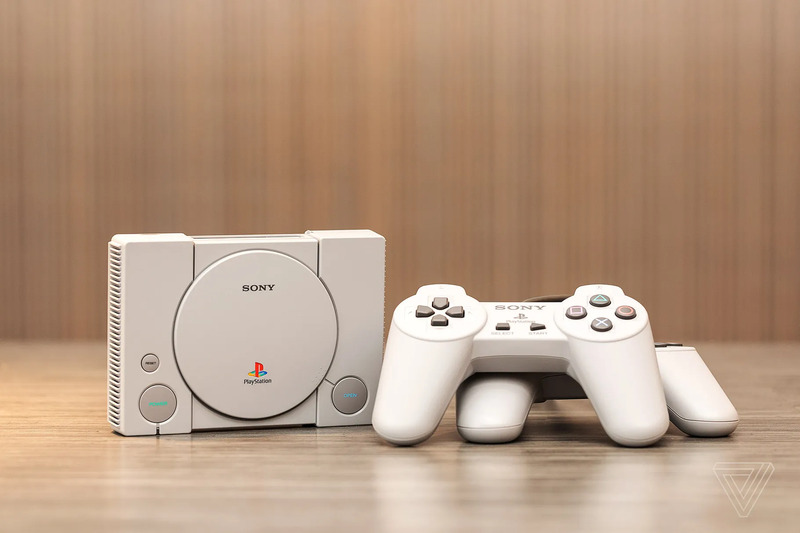 Sony’s PlayStation Classic may not have lived up to the hype, but for those who did pick one up, there’s at least one hidden Easter egg that we know of, and it’s fairly easy to access. Simply plug in just a compatible USB keyboard (Apple, Logitech and Razer keyboards confirmed to be incompatible), press the ESC button, and you’ll be greeted with hidden settings menus. These reveal a few things about the miniature console, including that it runs the open-source PCSX ReARMed emulator as well giving users the ability to change the video output mode, complete with scan lines, and the option of playing the games using an analog controller. Read more for a full video review and additional information. You’ll also be able to reset the system to its default settings from these menus, which might come in handy if you happened to change something that messes with the emulator itself. “Despite the discovery, it’s unlikely that the hardware limitations of the retro console’s ARM processor can be overcome entirely. After all, games are still unable to run at full speed when emulated on the significantly more powerful (yet still ARM-based) Nvidia Shield,” according to The Verge.